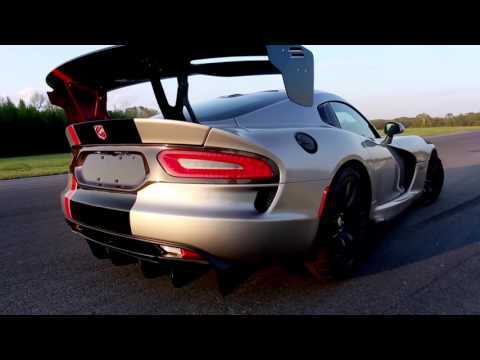 The Dodge Viper ACR has set itself as the track king in North America. Dodge took the track focused version of the American sports car to many circuits in the United States and it came away with 13 track records. Laguna Seca may be the most impressive of the records. In managing to achieve the lap record the 645 horsepower V10 powered ACR was over one second better than the 887 horsepower Porsche 918 Spyder hybrid supercar. That is the same car that owns the production car lap record at the Nurburgring (Interesting enough both track records were set by Randy Pobst). 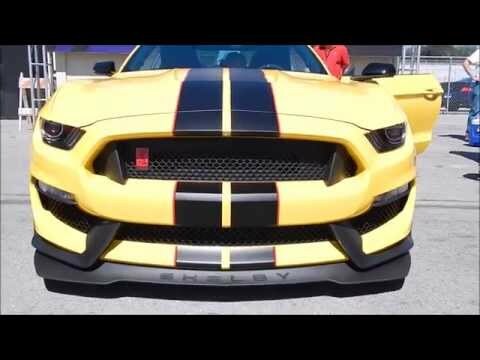 We recent had the chance to experience the new Ford Shelby Mustang GT350R at Laguna Seca. 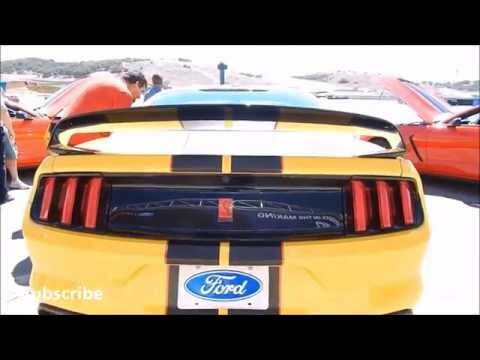 We got an idea of just how well the new ‘Stang could handle on the famed road course. The track focused machine offers 526 horsepower from a 5.2-liter V8 engine designed with a flat-plane crankshaft. This new car is a huge improvement on a circuit over previous models as handling is much improved thanks to the new suspension setup. Sir Jackie Stewart is simply put a racing legend. Beyond other competition success, in 1969, 1971 and 1973 he won the Formula 1 Championship. Mr. Stewart would go on to further gain popularity in the U.S. as he was a TV motor racing analyst until 1986. He will be at the Rolex Monterey Motorsports Reunion as historic race cars and legendary drivers come together (the event will also feature celebrities, such as our friend Adam Carolla). Plus, if you attend this year’s event you could have lunch with Jackie Stewart.